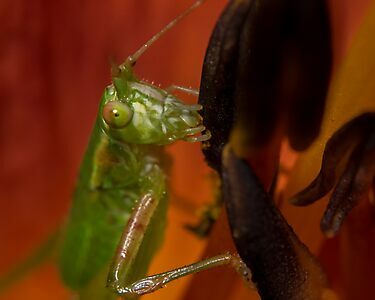 Insects, Bugs and Creepy Crawlies are all beautiful up close, even the scary looking ones. Please be advised that this group will accept only works that are of subjects described by our title. Those works of Insects, Bugs and Creepy Crawlies must be the main focus of the image/art work. We will not accept a bug in the field somewhere. If you only have a point n shoot camera that doesn’t take close ups – GIMP is free software that will crop out excess background. So there really is no excuse for not having a tightly framed image of your Insects, Bugs and Creepy Crawlies. Are all beautiful up close,even the scary ones! Moderators reserve the right to remove any image as they deem fit.